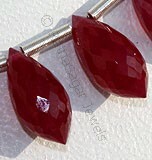 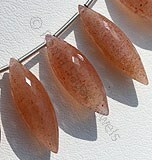 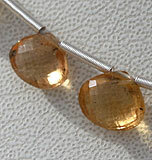 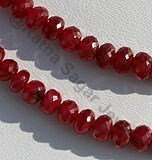 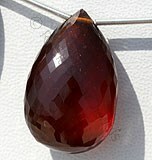 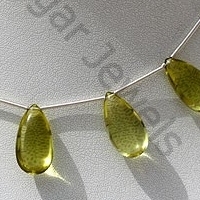 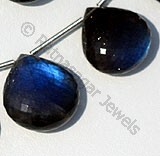 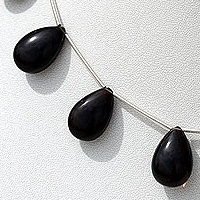 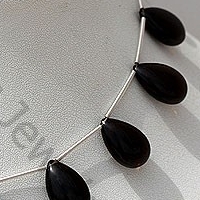 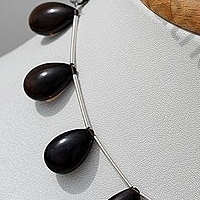 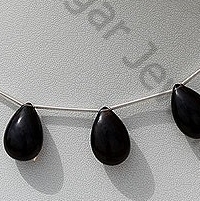 Ratna Sagar offers you the smoky quartz in charming flat pear plain beads shape. 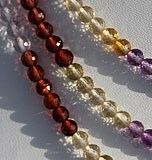 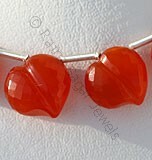 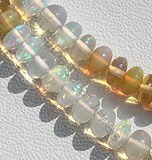 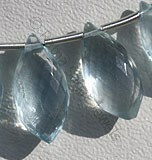 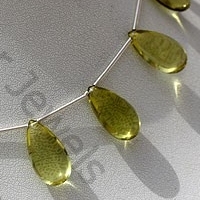 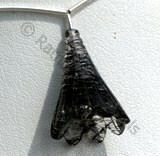 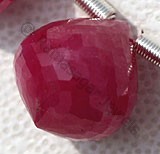 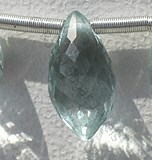 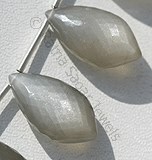 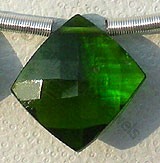 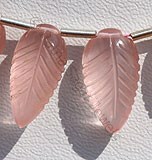 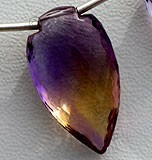 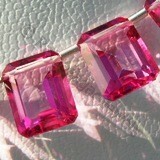 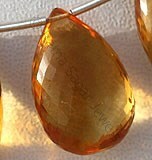 The quartz is known for its excellent healing properties. 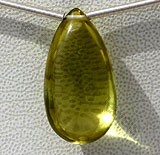 It is known to remove negative energy and stress. 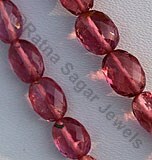 Also it is quite helpful in dealing with depression. 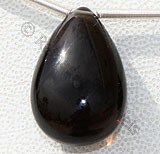 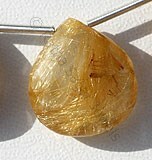 Get the smoky quartz from us, we offer you it at an unbeatable price. 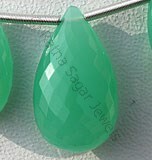 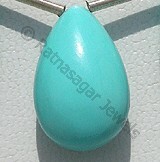 Ratna Sagar offers flat pear plain shape with great finish, lustrous appeal and seamless cuts. 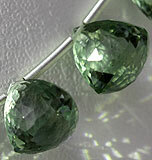 The product is made by our highly experienced & skilled artisans using the latest technology. 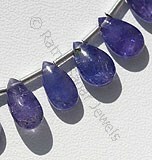 Every piece is carefully checked to ensure that it is uniform. 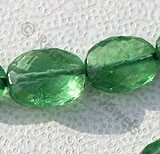 Browse through our wide range of flat pear plain gemstone beads and purchase the one of your choice with a simple click of button. 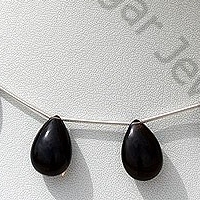 Natural Smoky Quartz Gemstone Beads possess property of transparent and are available in dark brown-black color with smooth polish cut, Flat Pear shape. 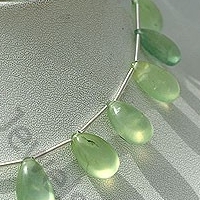 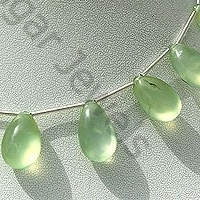 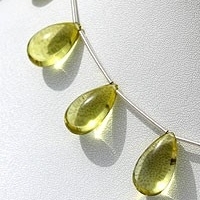 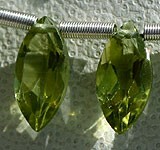 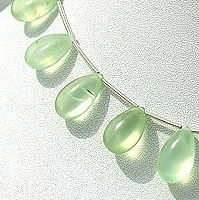 Natural Prehnite Gemstone beads appear cloudy or velvety and possess property of semi-transparent and are available in light-dark green color with yellowish tinge in smooth polish cut, Flat Pear Shape. 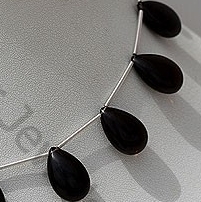 Natural Black spinel Gemstone Beads possesses property of opaque and vitreous luster is available in zed-black Color with smooth polish cut, Flat Pear Shape. 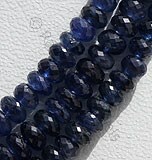 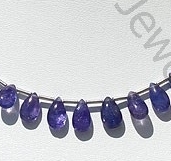 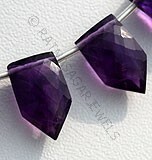 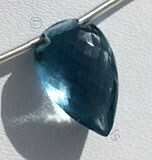 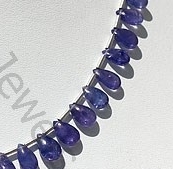 Natural Tanzanite Gemstone Beads possess property of spar transparent and are available in Exotic Purple Blue Color with smooth polish, Flat Pear Shape.